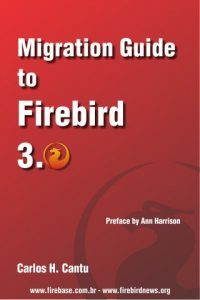 The Firebird Project team is pleased to announce the latest minor release in the Firebird 2.1 series, v.2.1.4, addressing bugs that have arisen since the v.2.1.3 release in 2009. Kits are ready to download for Linux, Windows and MacOSX on both 32-bit and 64-bit Intel platforms. For MacOSX, LIPO (fat client) packages are included and PowerPC kits will follow soon. Thanks to those who participated in testing snapshots and the release candidate during the months past. Enjoy!